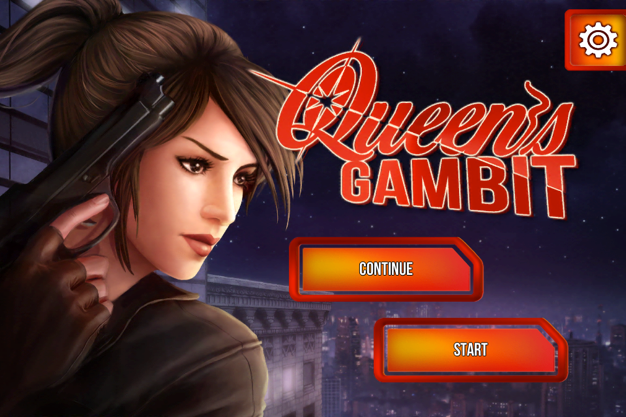 In the latest visual novel game from Voltage Entertainment, Queen’s Gambit follows the life of a high profile super spy who excels at everything she does. Her newest mission, however, challenges her on an entirely different level–in love. Headquartered in Tokyo, Japan, Voltage Entertainment’s apps have achieved significant success across the globe. The team’s hits have topped charts in the United States, Japan, and 46 other countries. Voltage is a pioneer of interactive romance novel apps aimed at women, and amongst the leading app publishers globally on iOS and Android as measured by revenue. Developing Queen’s Gambit presented a unique challenge for the Voltage team. They were faced with constrained resources, and the roller coaster ride of using a new game engine. In addition, their proprietary internal push tool was cumbersome to use and incapable of segmenting messages based on users’ profiles. With the use of Parse, many of these challenges were alleviated. Parse’s ease of integration and powerful push capabilities played an integral role in bringing Queen’s Gambit to life. In the development of Queen’s Gambit, our latest romance app, the engineering team had to focus on our brand new engine, so they could not spare a single moment for any extensive requests the marketing team wanted to implement. Parse was exceptional. We used Parse Push to deliver periodical, segmented reminder notifications to bring users back to the game. Queen’s Gambit is now available on iOS and Android. Find out more about the adventure here.